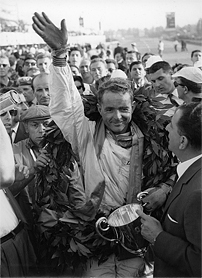 In addition to being the world’s first and only American-born to win both the Formula 1 championship and Le Mans 24 Hours, he was an accomplished mechanic, a passionate learner of automobile history, an award winning classic car restorer, skilled photographer, and a family man. Created in collaboration with Phil’s son Derek, Phil Hill: The Life of a Legend will take a revealing look into the life and work of this racing legend. The exhibit opens Saturday, September 3rd, 2011 and will be on display through November 26th, 2011. 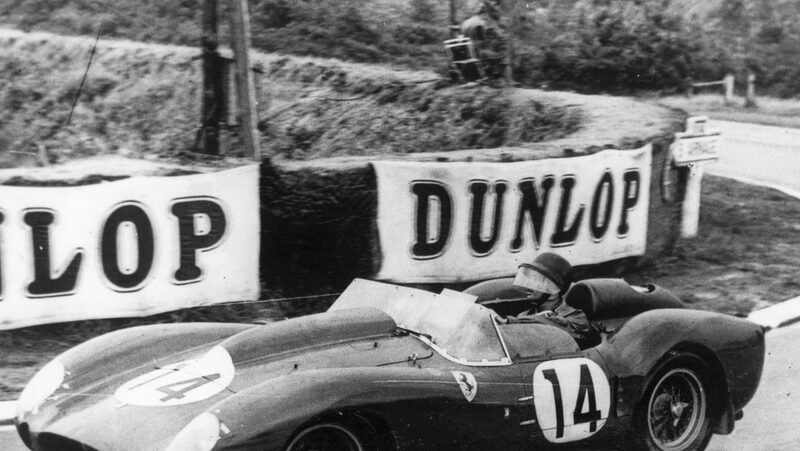 The exhibition will include photos, memorabilia, and trophies from his life as well as vehicles from his family that he preserved and restored, race cars he won races in, as well as cars he collected and personally restored. On November 10th, 2011, there will be a Tribute Night at the Petersen to honor Phil Hill. Reserve you spot now for this very special occasion.